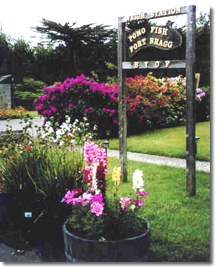 Welcome to Pomo RV Park and Campground! 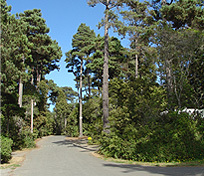 Our 17 acre premier park is located a few minutes from the beautiful Mendocino Coast in Fort Bragg. 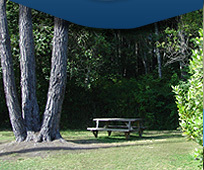 We have been a favorite among campers and RVers for over 20 years. Offering something for every camper, from large full hook up sites to a beautiful lush meadow for tents sites, this makes a definite return destination for visitors.